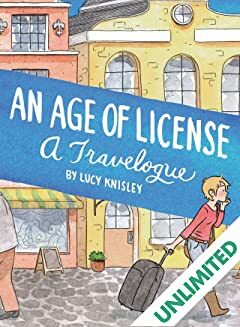 Acclaimed cartoonist Lucy Knisley (French Milk, Relish) got an opportunity that most only dream of: a travel-expenses-paid trip to Europe and Scandinavia, thanks to a book tour. 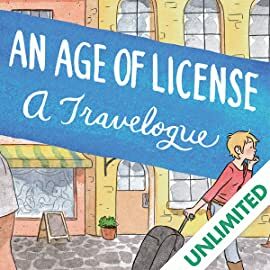 An Age of License is Knisley's comics travel memoir recounting her charming (and romantic!) adventures. 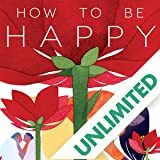 Knisley's experiences are colored by anxieties, introspective self-inquiries, and quotidian revelations - about traveling alone in unfamiliar countries, and about her life and career - that many young adults will relate to. 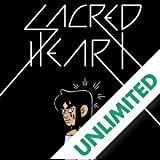 An Age of License - which takes its name from a French saying - is an Eat, Pray, Love for the alternative comics fan. 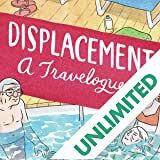 A travel memoir recounting the artist's experience of caring for her frail grandparents aboard a cruise ship, while reflecting on her own fears on mortality, her age, and her family's relationships and history.